It’s Day 8 of DL and NVIDIA’s Two Weeks of Holiday Tegra. Just 3 days left including today to win a NVIDIA Tegra 2 powered tablet, so put on your try hard pants and win yourself a prize. Today we have a Lenovo ThinkPad up for grabs. 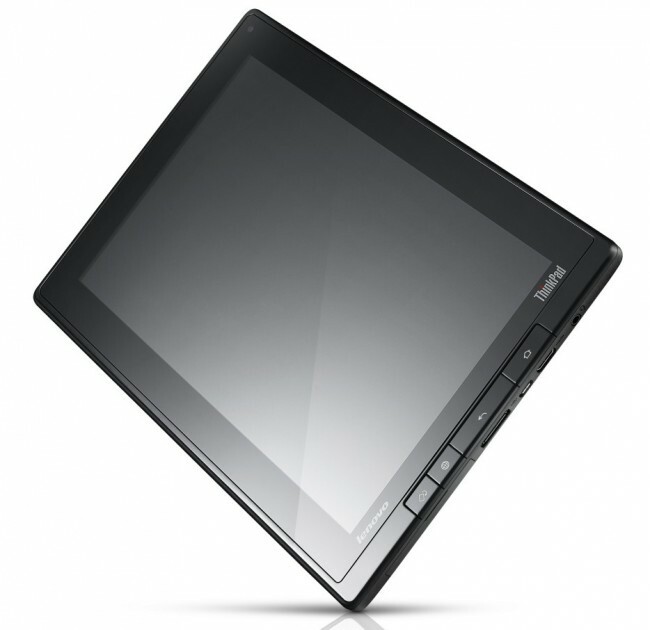 The ThinkPad is a Tegra 2 powered tablet that is perfect for the businessman in all of us. It utilizes Android 3.1 and features full 2.0 USB and micro-USB ports, plus full size SD card slot along with mini-HDMI output. This tablet is a true workhorse. Ready to win it? @candrade8 who wants to head up to Anchorage, AK for the holidays. Burrrr. 1. In the comments, tell us what your dream vacation destination would be this holiday season would be.